Usually I rank the best matchups of the weekend, but this time around I think it’s appropriate to put them in chronological order. 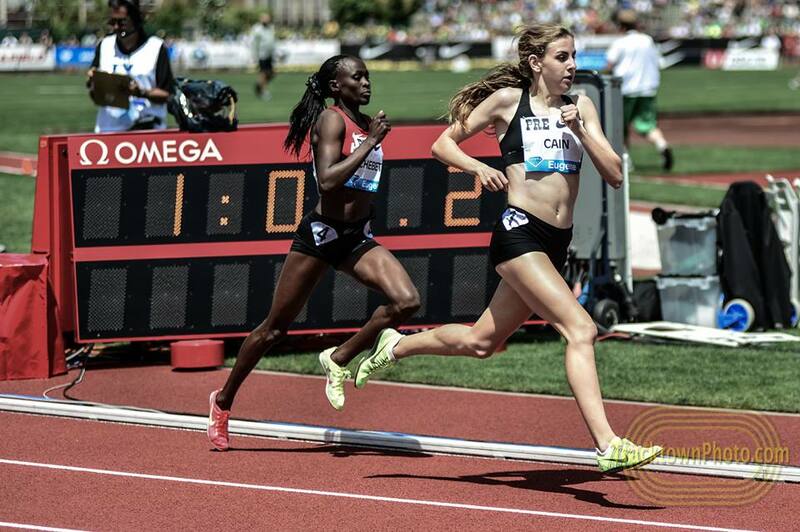 Cain recently claimed her first age-group world record, the junior indoor 1000 meters. It was a relatively easy target, but the world junior indoor record for one mile is not. It is 4:24.10, roughly equal to 4:04.5 for 1500 meters. Note that Cain’s outdoor PR is 4:04.62, so breaking the record would be the “best” single time of her life. It’s possible, but it’s not going to be easy. There is talk of the American indoor record, which is 4:20.5, but that’s probably out of reach. Cain’s race in Boston is no mere record attempt; she has legitimate competition and will have to be on the top of her game to win. The others are Treniere Moser, the reigning US 1500 meter champion who came up a step short of beating Cain last week; Shannon Rowbury, a Worlds bronze medalist at 1500; Jordan Hasay, the former NCAA mile champion; and Abbey D’Agostino, Dartmouth’s five-time NCAA champion. Of these competitors, I think only Mosier and D’Agostino pose a threat and the latter is the most interesting. Cain has superior speed but D’Agostino has superior endurance. They’ve met just once in their career, in the mile at last year’s Millrose Games, where Cain beat D’Agostino by just under two seconds. Who has improved more since then? Cain has obviously made huge steps forward in the last year, but so has D’Agostino. This may be the best small meet of the college season, indoors or out. The Aggie men are #2 in the Track and Field News dual meet rankings, to LSU’2 #6 and Texas Tech’s #7. On the women’s side, Texas A&M is #1, LSU is #4, and Texas Tech is #18. The indoor national dual meet title definitely hangs in the balance, as may the grand prize, the season-long indoor/outdoor championship. These are the two best hurdlers in the early collegiate season. Lovett is the defending NCAA indoor hurdle champion and Bogle is 2014 collegiate leader. There is no clear favorite here; Bogle recent 7.65 is faster than any regular-season mark in Lovett’s career (he’s only run faster at the SEC and NCAA championships). Whether or not these are the three best short sprinters in the NCAA is open to debate, but you can’t argue that they are the fastest. They hold the top three spots on the collegiate list at the moment. The 600 meters was part of last year’s Millrose Games, and Olympic heroes Solomon and Nick Symmonds were supposed to take a stab at the American indoor record. The American record was broken, but the wrong guy ran it: Sowinski. He was a late add to the field and his achievement was one of the most unexpected records in recent memory. The two are headed for a rematch in the middle of the New Balance Games, a mostly high school event, and Sowinski’s record (1:15.61) and the world record (1:15.12) are possibilities. This one is pretty simple: can Rupp run 2 miles in under 8:09.49 and break the American Record? 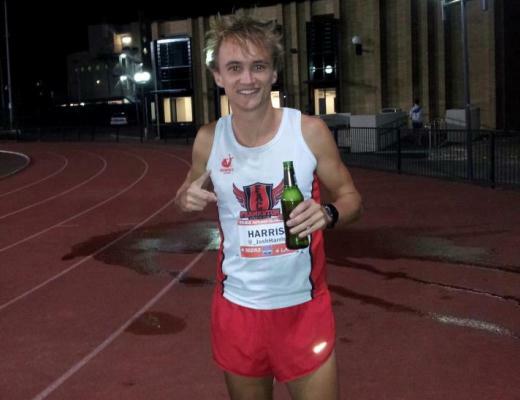 The 13:01.26 American Record he ran for 5000 meters last week indicates that he can, but he’ll need to run at least as well as he did last week. Unlike his 5k, it appears that he will be the lone entrant capable of running anywhere near the record. This is basically a time trial against the clock. It’s hard to tell which team is the favorite here. Each nation has the best athlete available in some events (such as the USA’s Bernard Lagat and Erik Kynard) but in others they do not. Team USA’s depth suggests the Yanks will win, but you never know. Cross country is the kind of equalizer that can pit a World and Olympic champion miler against the New York City Marathon course record holder. The talent in this race also includes a Diamond League champion (Nixon Chepseba) and a former World junior cross country champion (Geoffrey Kamworor). The women’s race isn’ too shabby either: Priscah Jeptoo (reigning World Marathon Majors champion), Florence Kiplagat (Berlin Marathon champion) and Mercy Cherono (Worlds 5k silver medalist). This is Italy’s famous “Five Mills” race, one of the classics of the European cross country circuit. Simpson and Kipyegon are both 1500 specialists but still the class of the women’s race. Despite Kipyegon’s superior PR (3:56.98), Simpson has won all three of their head-to-head meetings. Cross country may be to Kipyegon’s advantage, though; she is a two-time world junior cross country champion. There will be live coverage on Italian TV, so a pirate webcast may be available. 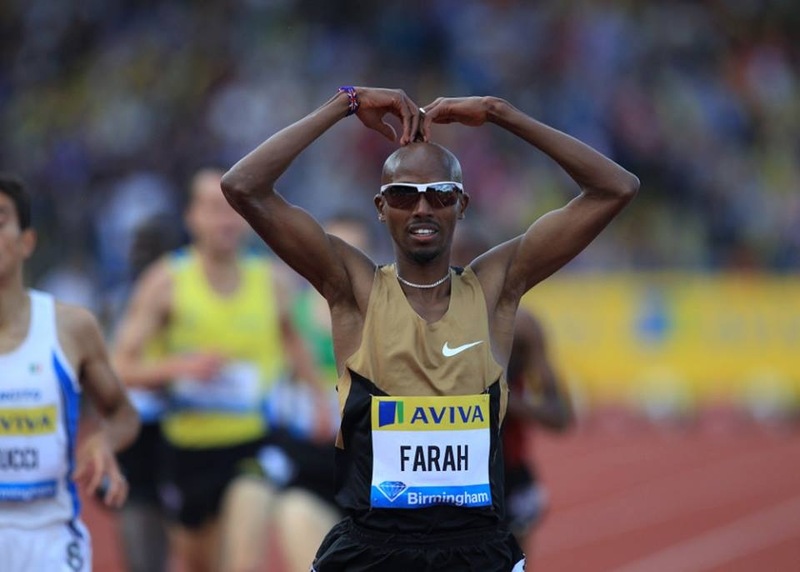 What a weekend to be a competitive running fan! The 4:20 American record by Mary Slaney in 1982 was set in the San Diego Sports Arena on a 160-yard, banked, wooden track, eleven laps per mile. That was the standard distance and surface back in those days. So, Slaney’s record, if she had run on today’s typical urethane, 200m banked track, would be far under 4:20.